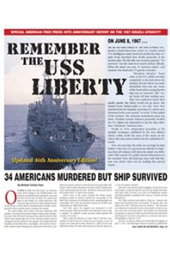 Guilt by Association exposes the 2008 presidential race as only the latest election in which candidates compete by pledging their allegiance to Israel. 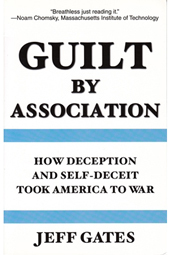 Guilt by Association documents how organized crime operates hidden in plain view by displacing facts with what people can be deceived to believe: Iraqi WMD, ties to al Qaeda, mobile biological laboratories, etc.—all traceable to those skilled at waging war by a war of deception. 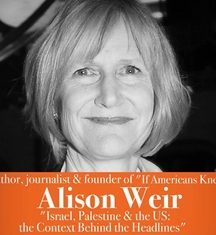 • How game theory keeps the national security state intact due to ongoing treason by pro-Israeli elites and extremists inside the U.S. government. 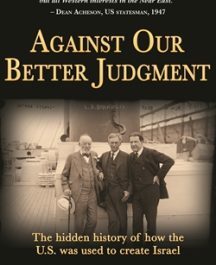 • How lengthy pre-staging and in-depth personality profiling enable the displacement of facts with beliefs as a means to manipulate policymakers and the public. • How an Ashkenazi oligarchy emerged to dominate the Russian economy and how John McCain became allied with this transnational criminal elite. • How the power of association is used by “the people in between” as a form of weaponry when waging unconventional warfare in the mental environment. • How the “Washington” consensus endangered and discredited the U.S. by creating oligarchies worldwide—at “our” insistence. • How, by our own “free” choice, markets and democracies are systematically undermined by those masterful at manipulating beliefs. 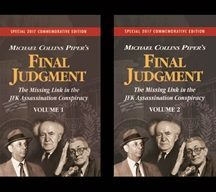 • How the Anti-Defamation League attacks as an anti-Semite anyone documenting the common source of this trans-generational treason. Jeff Gates is a lawyer, investment banker, political advisor, and consultant to governments, corporations and union leaders worldwide. As Counsel to the United States Senate Committee on Finance during the 1980s, Gates spearheaded federal legislation for employee stock ownership plans (ESOPs). Heʼs worked in 26 countries worldwide, with ideas for connecting workers to their economic systems in capitalist systems as diverse as Japan, Germany, Zimbabwe, and Korea, as well as the United States.